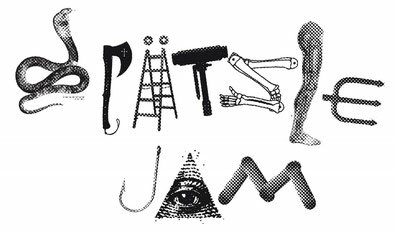 The Jam will take place fom 10th to 17th of August 2018. 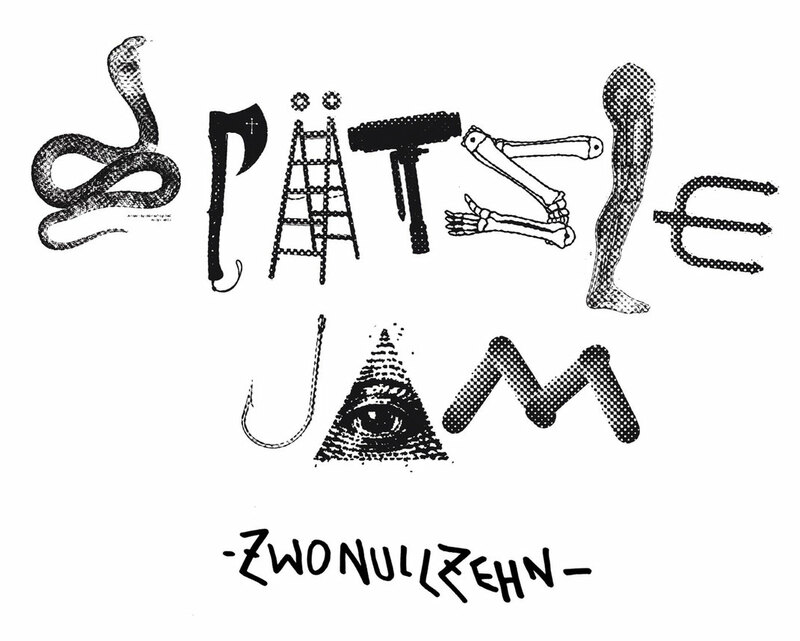 The Spätzle Jam 2018 is part of the "Stuttgart am Meer" exhibition. 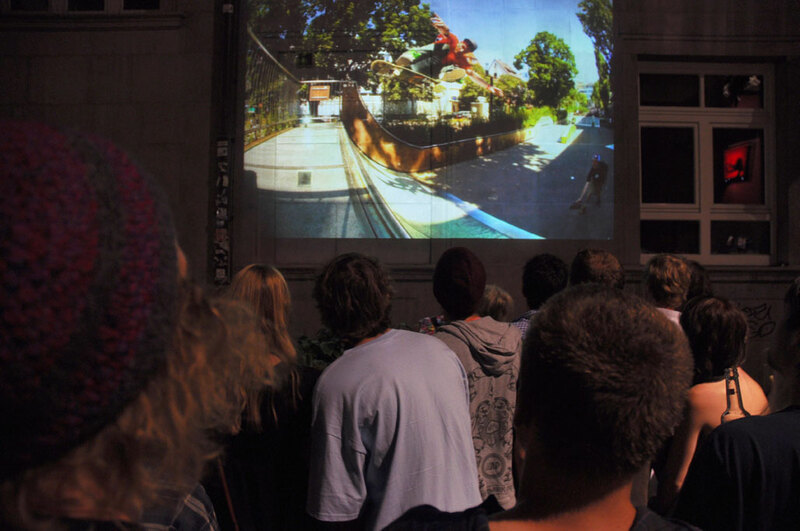 The final movie presentation will be at Stadtpalais Stuttgart- starting at 18:00 - Friday 17th of August. 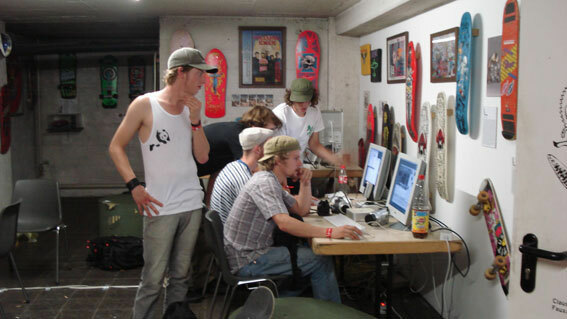 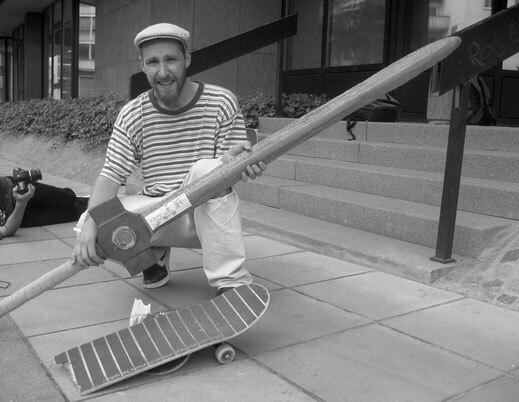 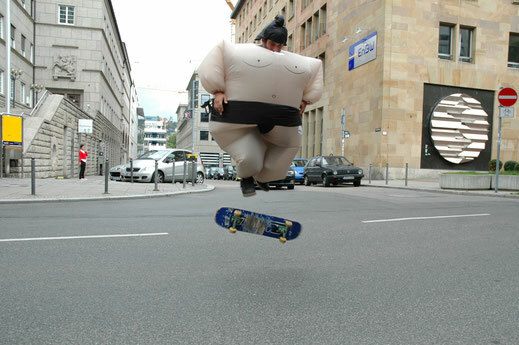 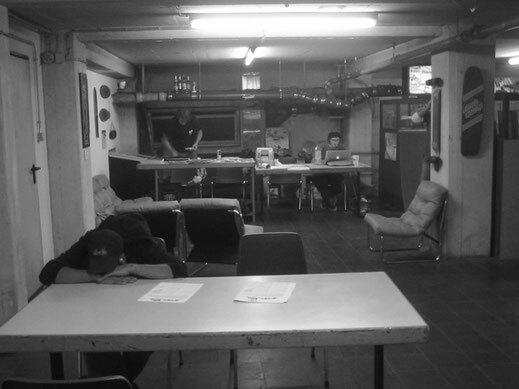 The aim of the jam format is to hand in creative and funny images of skateboarding. 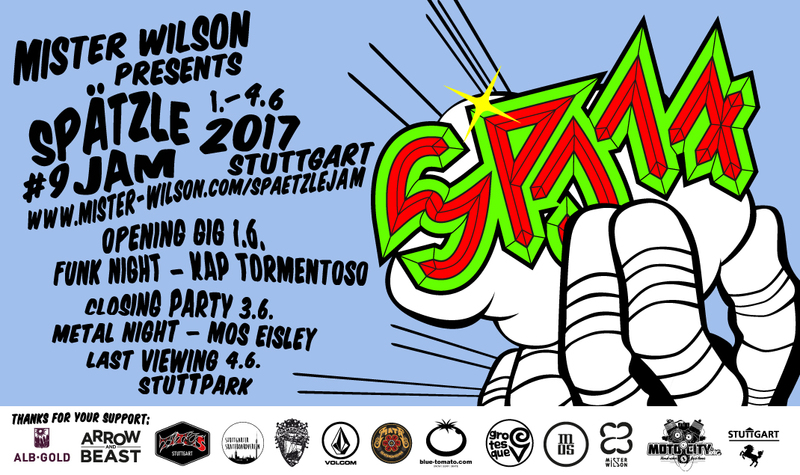 One week of time for celebrating skateboarding in Stuttgart City.